This page provides reviews of books that I have found particularly relevant to the work I do and which underpin the thinking behind much of what is written about on this website. There are many that I could write about and in time I hope to add more and more reviews. There are many people who spend all their time giving aid to the needy and joining movements for the betterment of society. To be sure, this ought not to be discounted. But their root anxiety, growing out of their false view of themselves and the universe, goes unrelieved, gnawing at their hearts and robbing them of a rich and joyous life. Those who sponsor and engage in such social betterment activities look upon themselves consciously or unconsciously, as morally superior and so never bother to purge their minds of greed, anger and delusive thinking. But the time comes when, having grown exhausted from all their restless activity, they can no longer conceal themselves from their basic anxieties about life and death. Then they seriously begin to question why life has not more meaning and zest. Now for the first time they wonder whether instead of trying to save others they ought not to save themselves first. Well, a pretty challenging statement. But I think anyone who works in the field of helping others who does not think deeply on such a statement may well be at risk of reaching such a point of exhaustion and anxiety, whether now or in the future. For me the most powerful thing that comes across in Brandon's book is the need for anyone working in the field of helping others to spend time looking at their own intentions and motivations, as well as their underlying perceptions of those they work with. If there is any element of thinking 'I know better than this person how they should live their life.' 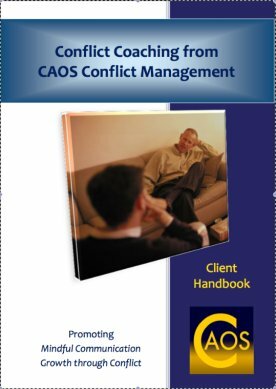 then the practitioner is likely to experience frustration, anger, dismissiveness towards the client when they don't ...'do as I think is best for them'. And that then becomes a vicious circle and often a battle ensues between practitioner and client leading to a risk of breakdown in the relationship due to 'client rejection of help'. Or a compliance, and thus dependence, on the practitioner develops, adding to the practitioner's burden and reinforcing the client's sense of neediness and victimhood. The latter is the state of many client-practitioner relationships within the helping professions, and frequently the cause is laid at the feet of the 'vulnerability' or 'incapability' of the client. Brandon's book challenges that polarised perception, highlighting that both sides of the relationship contribute to that dynamic. Beside the central message, as I read it, in the book, its content is easily accessible and not full of dry theory and academic analysis. It is anecdotal, which for me is far more meaningful than a list of studies with statistics. While the book has 'Zen' in the title it is not full of obscure Chinese texts which would take a year and a day in the British Library to trace. I usually like a book that has simple one word Chapter headings such as: 'Hindering', 'Compassion', 'Nowness', and I definitely like this one. 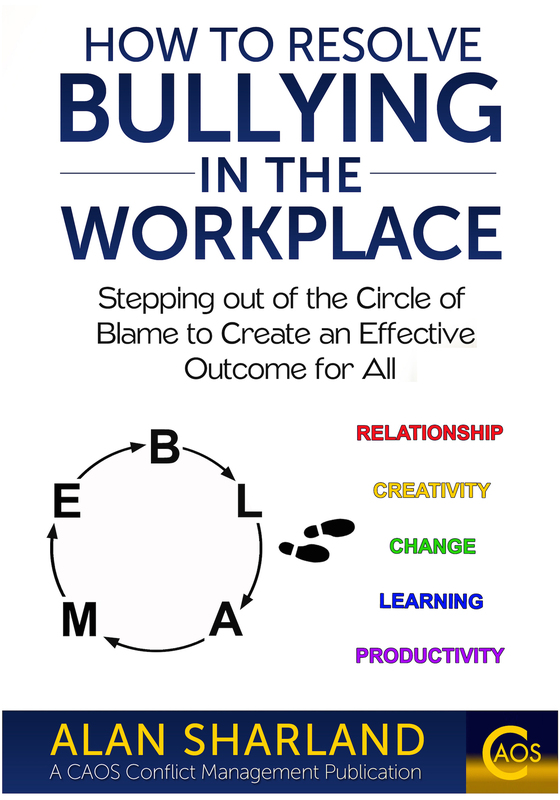 If you work with people, with the intention of helping them, whether as Teacher, Social worker, Mediator, Judge, Nurse, Doctor, Therapist, Counsellor, Coach or in any other role, I recommend and challenge you to read this book. If it makes you angry, good. If it makes you smile, good. If it makes you think about your relationship with your clients and your intentions within that relationship, as well as your perceptions of your clients and their capacities to grow out of their difficulties - Excellent! 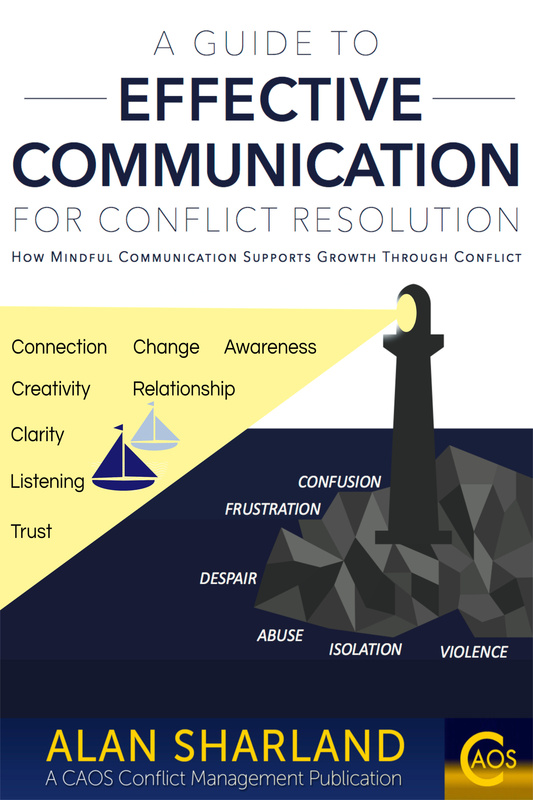 Do you have a Favourite Book about Communication or Conflict Resolution? What Other Books Have Visitors Recommended?